Jerky Connection - Impossible to play online games - HELP! 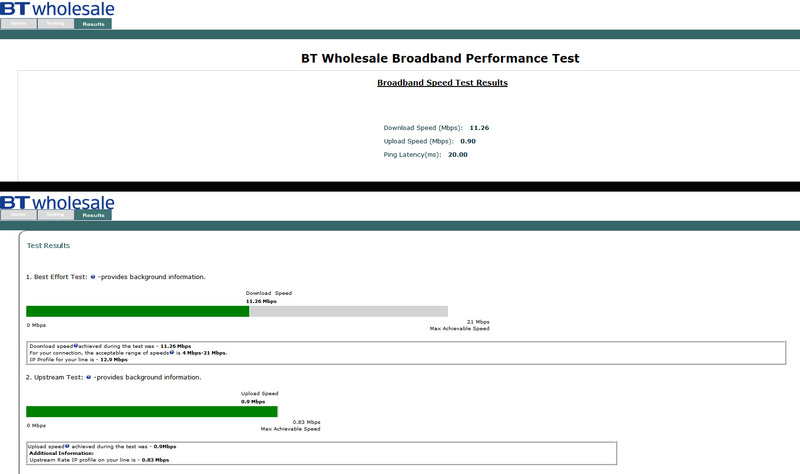 I recently switched over to BT ADSL internet. My connection with my old ISP was fine and had no problems. However now my connection seems very inconsistent which is particularly noticeable during online games because data is constantly being transferred. Using a wired connection with an iPlate and BT Home Hub 3.0. Im a new customer and clearly something is not right - playing games online is virtually impossible. Ive already tried BT online help but seems if I want any more advice than "reset the router" I have to call a premium rate number!? Does BT block any ports or throttle the connection at all? Would it be possible for a BT engineer to come and investigate the problem and maybe fit a new socket? Thanks for any advice, Ben. Re: Jerky Connection - Impossible to play online games - HELP! I see you use an iplate so must have an NTE5 master socket. have you tried connecting to the test socket with a new filter and see if that helps. if you do conenct to test socket can you repost new stats please. Thanks for the fast replies. Sounds like these errors could explain the issues Im having then. - Unfortuately Im having problems removing the iplate to expose the test socket. The screws connecting the front plate just spin continueously and feels if I use too much force the whole bracket will come off the wall! Its very old and fragile, which is why I wondered if it would be possible for an engineer to come a fit a new modern socket perhaps? - I only have a cordless phone, but the quiet line test seems ok - just hums. openreach will come and fit a new faceplate/socket but you will end up paying £99 for callout. will the screws not come out with a little bit of force to separate the 2 pieces as you unscrew? Thanks for the reply. 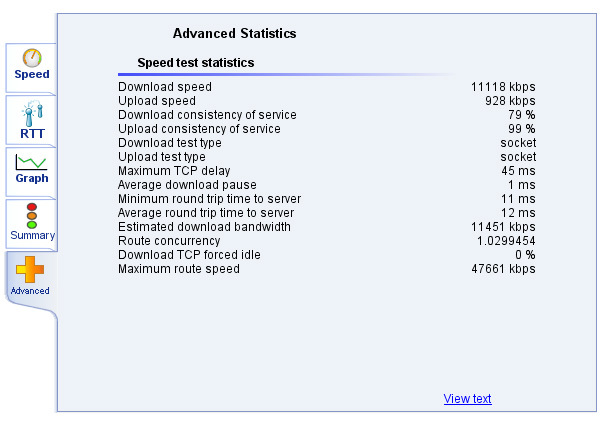 Yeh I know the speed is ok, but its the jerkiness of the connection that is the problem! Obviously something is not right and all those errors confirm it. Still lots of errors and the gameplay is still very jerky and webpages freeze on loading occassionally. Whats the next step? There are a lot of crc/hec errors for just 5hrs connected.